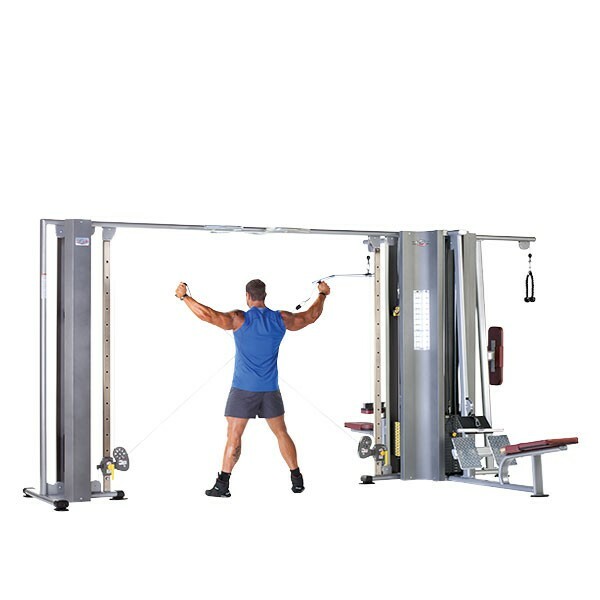 TuffStuff Proformance Plus – Commercial Multi-Stations and Jungle Gyms are a perfect solution for multi-family and corporate fitness facilities and well as clubs and schools as they allow for a large number of exercises and multiple users on a single machine. 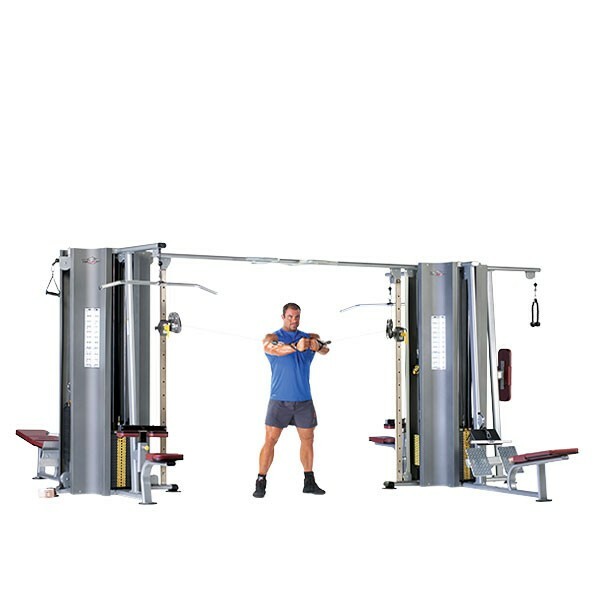 Commercial Fitness Superstore offers industry leading designs and versatile Multi Stations and Jungle Gyms from TuffStuff Fitness International. 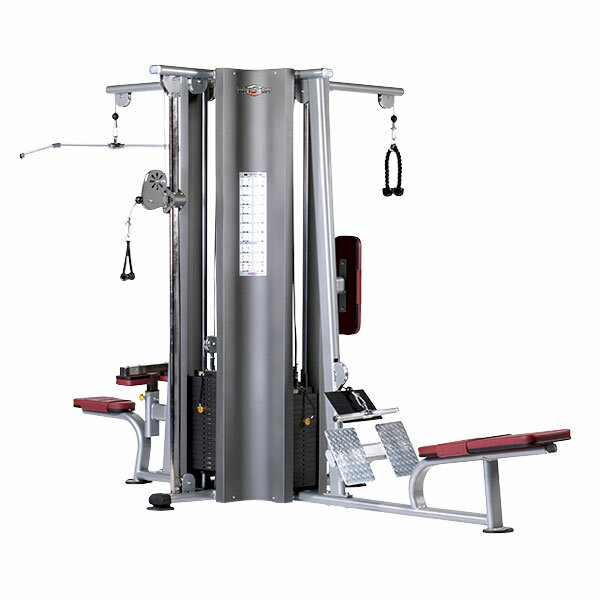 Commercial Fitness Superstore is Arizona’s best source for one of the most basic and popular pieces of equipment in your fitness facility. 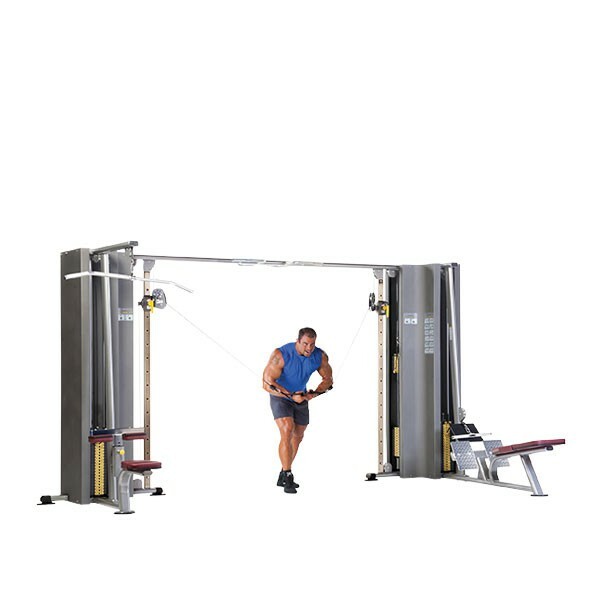 The PPMS-9000 9-Station Jungle Gym is a customizable, modular system, offering unmatched flexibility in allowing your customers to choose their exercise stations, while allowing you the flexibility for positioning to suit your facility. The PPMS-9000 comes standard with eight (8) 200 lbs. steel weight stacks, and full length protective steel weight shrouds with integrated exercise placards.